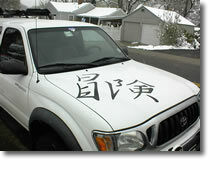 Kanji are the most popular Japanese script out of 3 writing. These characters are called "Ideographs", "Ideograms" or "Pictograms" in the world, because a Kanji Symbols, character express an idea, and represents meaning in a visual way. You see, both the 'Sun' Kanji and the 'Tree' Kanji look like the things they represent. There are some kanji which don't look at all like the things they represent. Thoese pictorial Kanji that are mentioned above are Kanji characters which have meanings themselves. 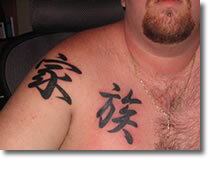 However, they can be also combined together and can be different Kanji characters. 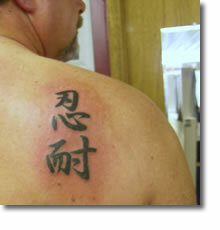 For example, by combining the 'tree' Kanji character together, Kanji characters will have the meaning of "Wood". To write Japanese Kanji Symbols, there are the basic rules to apply Kanji characters. There are some aspects of stroke order which plays an important role in the overall feeling of the kanji. However, because of the increasing popularity of computers, a lot of Japanese young people, in fact, don't really care about this rule. 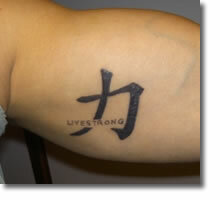 Ever thought about using Japanese kanji symbol for your tattoo design? Since the move called "Last Smurai" was released, Japanese kanji symbols are getting so popular, especially for design needs such as Company Logo, Jewerly and Tattoo Design. Here we have couple of photos showing how they are used. Now, if you are looking for 100% Accurate Japanese Kanji Symbols, we recommend Takanori Tomtia's Kanji Translation. 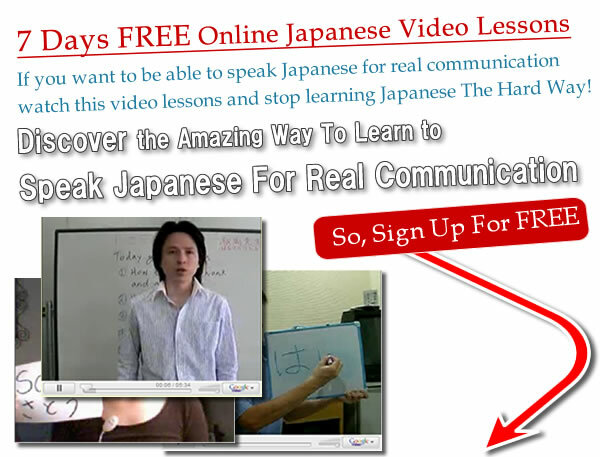 He is a only Japanese translator we can trust online. Otherwise, you never know whether they are a real Japanese translator or not. 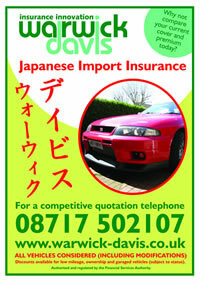 We trust him because we can see his photos and his customer's testimonials.